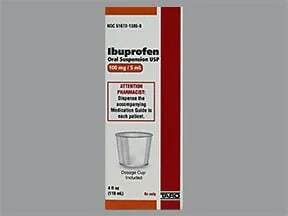 Who should not take Ibuprofen Suspension, (Final Dose Form)? 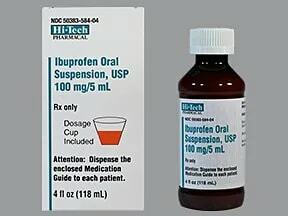 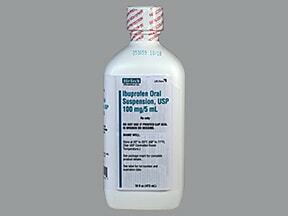 What conditions does Ibuprofen Suspension, (Final Dose Form) treat? 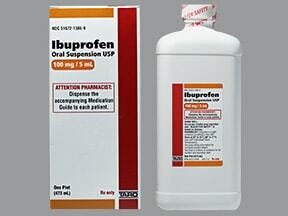 List Ibuprofen Suspension, (Final Dose Form) side effects by likelihood and severity. 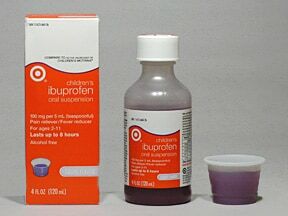 Before using this medication, tell your doctor or pharmacist your medical history, especially of: asthma (including a history of worsening breathing after taking aspirin or other NSAIDs), blood disorders (such as anemia, bleeding/clotting problems), growths in the nose (nasal polyps), heart disease (such as previous heart attack), high blood pressure, liver disease, stroke, throat/stomach/intestinal problems (such as bleeding, heartburn, ulcers). 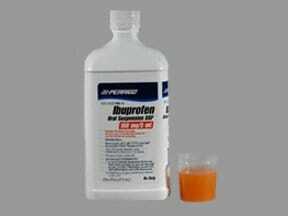 What should I know regarding pregnancy, nursing and administering Ibuprofen Suspension, (Final Dose Form) to children or the elderly? 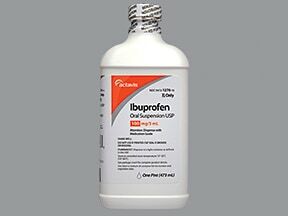 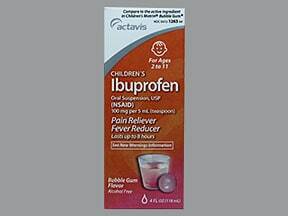 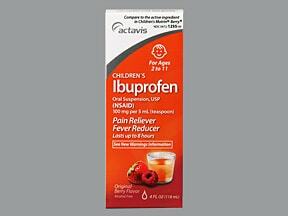 Does Ibuprofen Suspension, (Final Dose Form) interact with other medications? 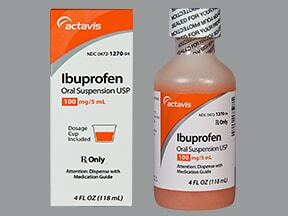 If you are using this drug on a regular schedule (not just "as needed") and you miss a dose, take it as soon as you remember. 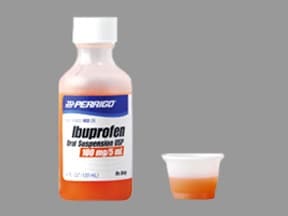 If it is near the time of the next dose, skip themissed dose. 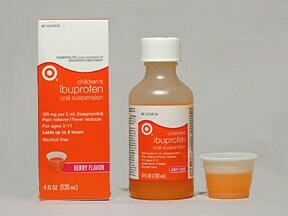 Take your next dose at the regular time. 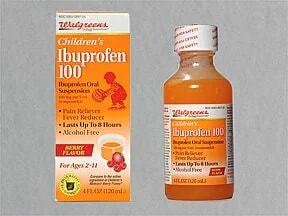 Do not double the dose to catch up.